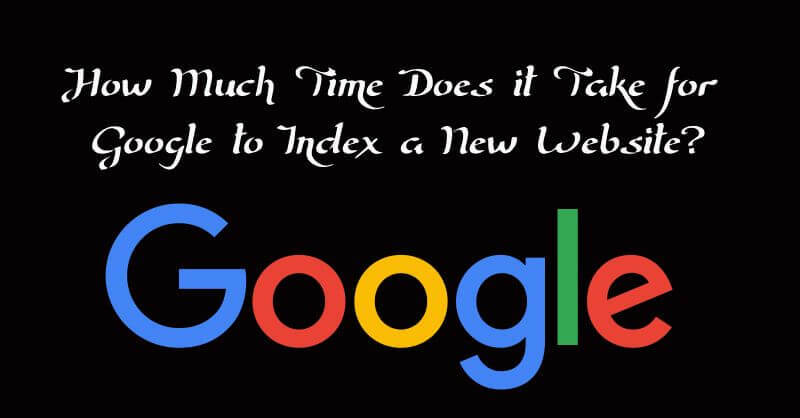 How Much Time Does it Take for Google to Index a New Website? For years, Google has become a great help to all people, especially those who are using its valuable content for their research. Not only is Google a very popular library; it is also a well-known source of income for Bloggers and Website Entrepreneurs alike. In the past, you can just write something and then post it directly to the internet so that others may look at it. However, due to the fact that there are many new websites nowadays, Google now uses a new web protocol in addition to its former ones in order to make sure that whatever you write gets displayed in the internet in the right way. Despite the fact that internet connections and computers are much faster compared than a decade ago, it still takes considerable amount of time for Google in order to index a whole new website that you made just recently. Right now, you can easily browse for different white hat and black hat website indexing techniques from various sites. However, the best website indexing technique is known just by Google itself. And the truth is, there’s no such thing as a ‘fail-safe’ formula for these. If you set up a new website just recently, it still takes a considerable amount of time before potential viewers can see it displayed on the internet. The time duration can be affected by different factors such as the domain, the originality of its content, the website’s accessibility and much more. Knowing such things is very essential especially if you want your website to get displayed on the top five in Google’s search engine results. Needless to say, don’t ever expect that everyone will see your newly-made website after a day or two. The website design doesn’t have the necessary criteria in order for it to easily get indexed by Google and its search engine. Your newly-made website contains lots of crawl errors, which can be seen via Google’s search engine console. Your website is hacked or modified by third-party software and black hat SEO techniques. In worst cases, somebody having your website access credentials is requesting your website’s removal through Google’s Search Engine Console. Just like Google’s indexing of new websites, mastering the techniques in order to lessen the time and increasing its ranking also takes a considerable amount of time. The truth is, as long as you can follow the instructions given by Google, your website will definitely be indexed and displayed in the internet as soon as it complies with Google’s website rules. Other factors such as Site Authority and Quality Content are also being checked along with your Website Domain’s age, which affects your website ranking as a whole. Display and Publish Blogs regularly. Websites posting blog articles are nonetheless being indexed by Google much faster compared to other websites. Publishing blogs also build your website’s authority much faster, therefore improving its overall ranking. 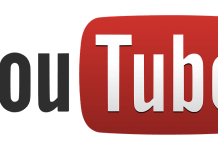 Submit your links directly to Search Engines. If you want your websites to get indexed by search engines much faster, you can submit it directly to Google and other search engines as well. 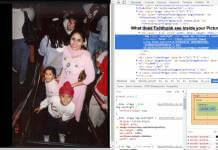 Create a website RSS Feed. Even though most subscribers aren’t using RSS feeds nowadays, making one is still necessary. RSS feeds not only affect your website’s ranking; it also makes easy for Google to index it. Make a guest blog for famous online publications when possible. Nowadays, popular website publications permit some website developers and bloggers to write some articles for them. If it’s possible with your case, you can become their contributor, linking your personal website to theirs. Share your blog or website content in industrial forums and groups. Industrial forums permit interaction with other website entrepreneurs. Needless to say, you can promote your websites here free of charge. Share your website via social media. There’s no easier way for you to promote your websites other than promoting it via social networking sites such as Twitter, LinkedIn and Facebook. If you’re fond of micro-blogging, you can also post your content via Tumblr. Make your Website URL shorter. People aren’t fond of memorizing long URLs. Needless to say, shortening your website URLs before sharing it is very necessary. Write Unique and Interesting Website content. There are many popular online niches that can be used when writing internet content. Knowing and writing according to such can be very helpful for your website as a whole.